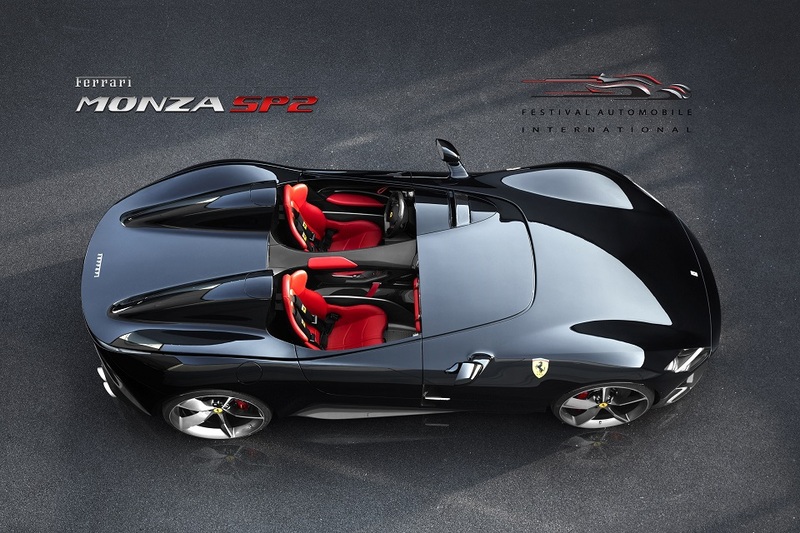 The Ferrari Monza SP2 was recently named the Most Beautiful Supercar of 2018 by a panel of expert judges at the 34th Paris Festival Automobile International that was held from 29 January to 3 February 2019. 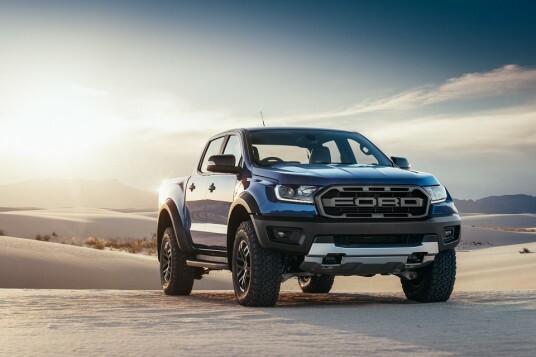 This prestigious award was presented at a ceremony at the city’s Hotel National des Invalides attended by over 600 guests, including many leading exponents of the automotive and journalism worlds. The Ferrari Monza SP2, together with the Ferrari Monza SP1, is the forerunner of the new Icona concept inspired by the most evocative Ferrari competition cars of the 1950s – the racing barchettas. 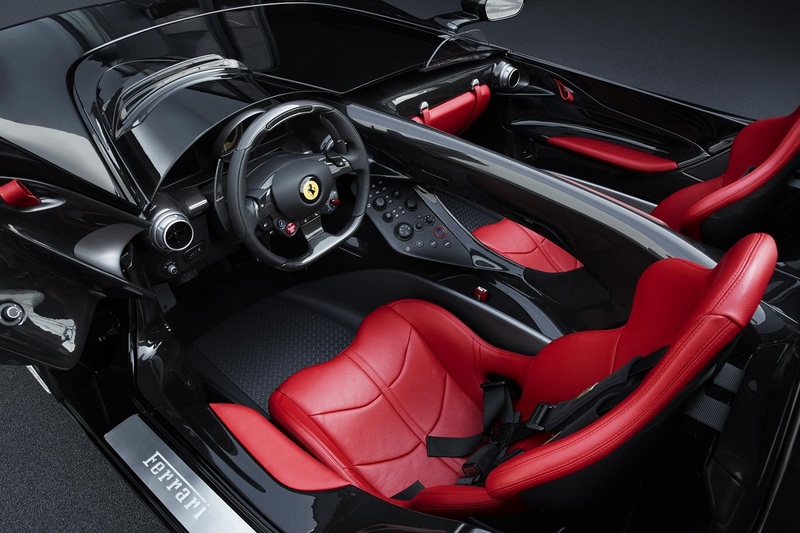 The Monza SP1 is a single-seat road car while the Monza SP2, a dual-seat, and are the Prancing Horse’s modern reinterpretation of a gloriously timeless style paired with technologically advanced components and the highest performance possible thanks to the marque’s continuous research and innovation. The Monza SP1 and SP2 have the best weight-to-power ratio of any barchetta thanks to the extensive use of carbon fibre. 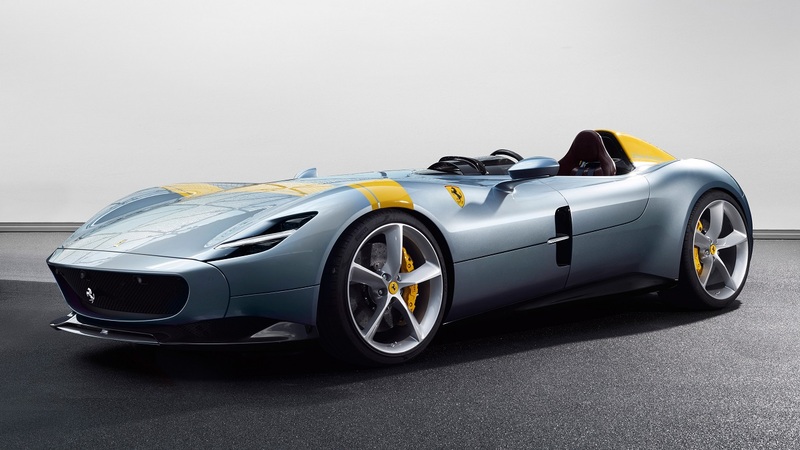 Fitted with the most powerful engine Maranello has ever built, which is a 810 cv V12, these barchettas can sprint from 0-100 km/h in 2.9 seconds and 0-200 km/h in 7.9 seconds.